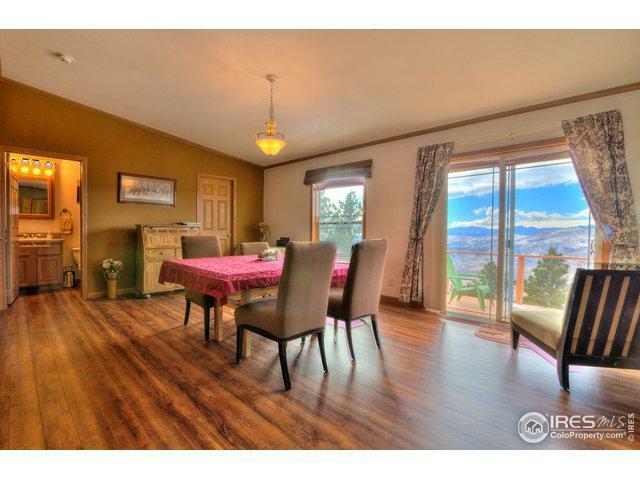 Beautiful mountain views from this cozy and inviting 2 bedroom, 2 bath home. 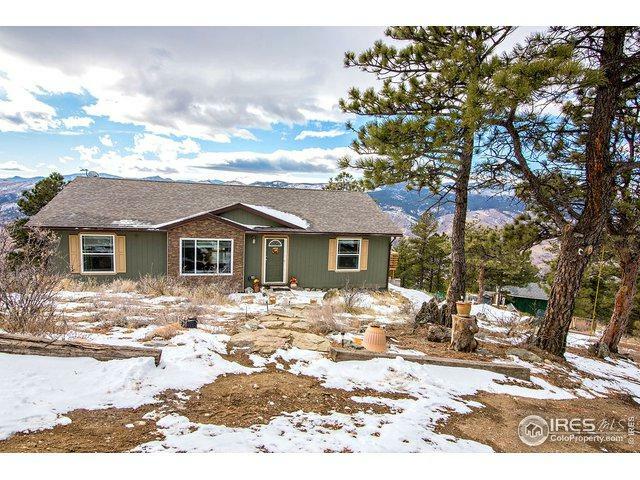 With amazing views of snow capped mountains. 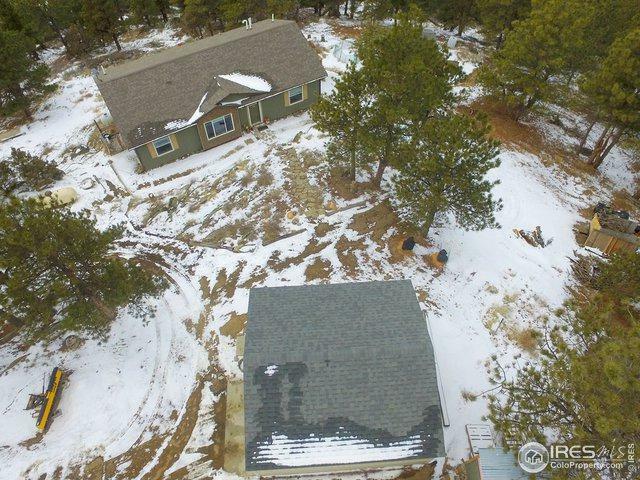 This is a great opportunity for mountain living 30 minutes from Loveland/Fort Collins. 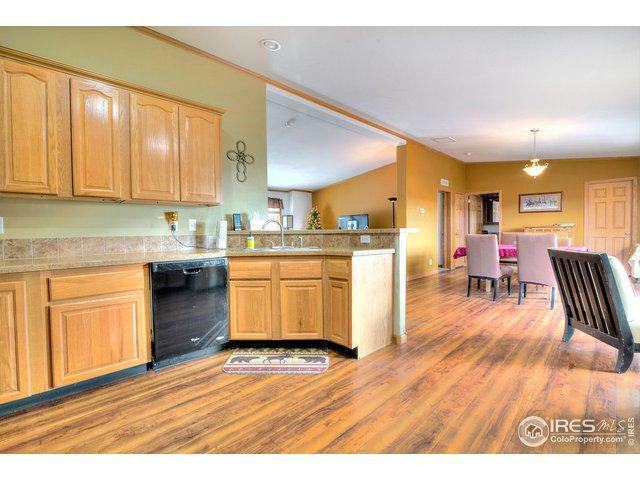 Open kitchen with all kitchen appliances included. Two decks to enjoy watching the wildlife. Chicken coop is waiting for you to start raising your own chickens. Detached 2 car garage. Road has locked security gate and requires 4 wheel drive in inclement weather. Realtor must accompany.